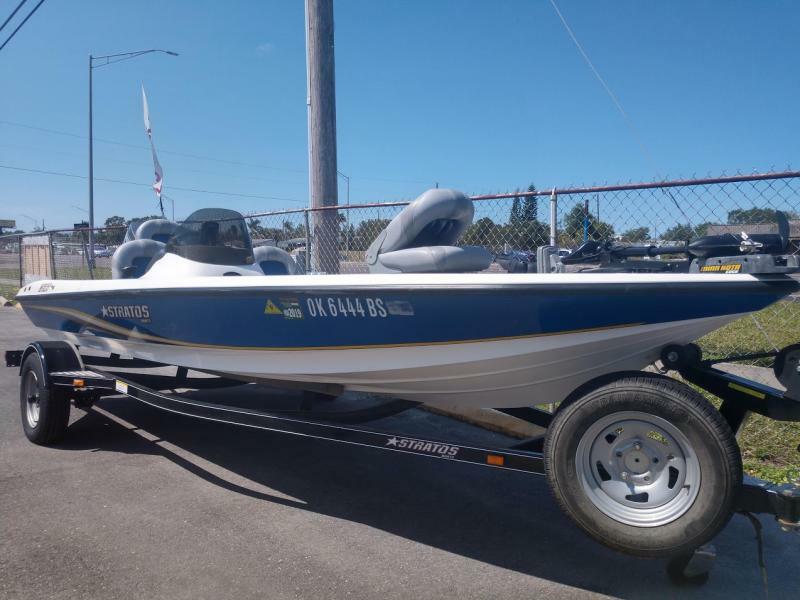 GO FISHING WITH THIS PRE-OWNED 1993 EBBTIDE DYNATRAC 181! 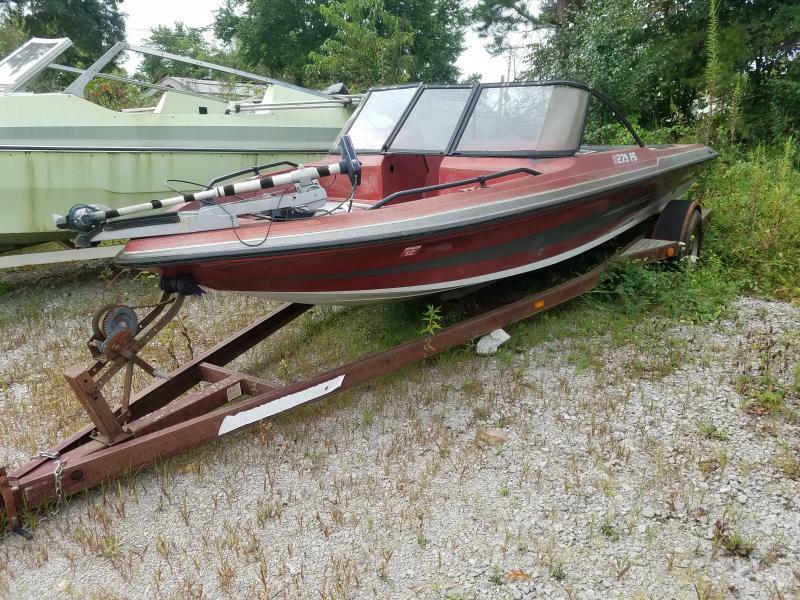 ENJOY A TROLLING MOTOR, TRAILER WITH SPARE TIRE, PLENTY OF STORAGE SPACE, AND MORE! 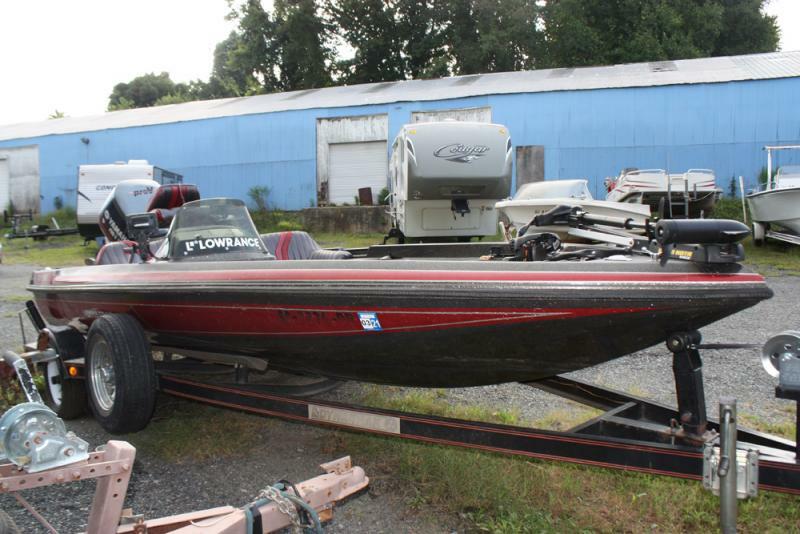 SOME TLC WILL BRING THIS FISHING BOAT BACK TO LIFE! 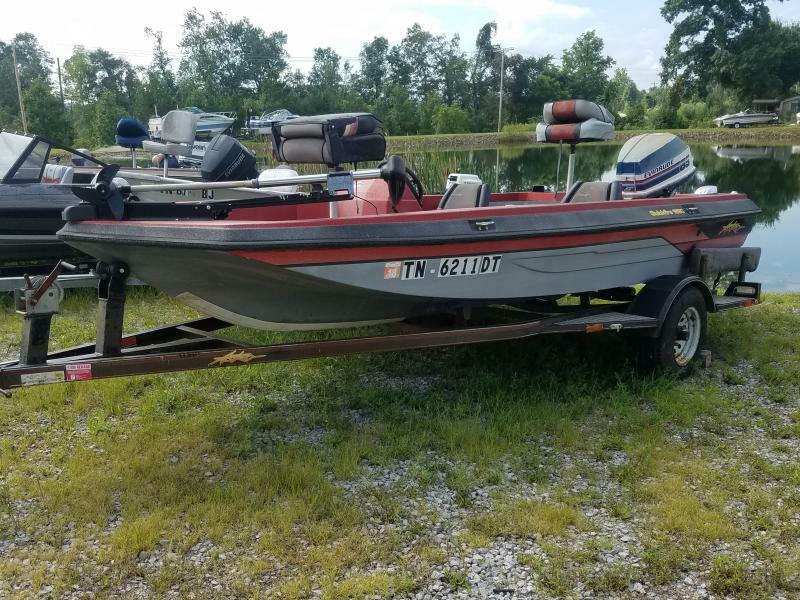 This is a great bass boat for the occasional fisherman! 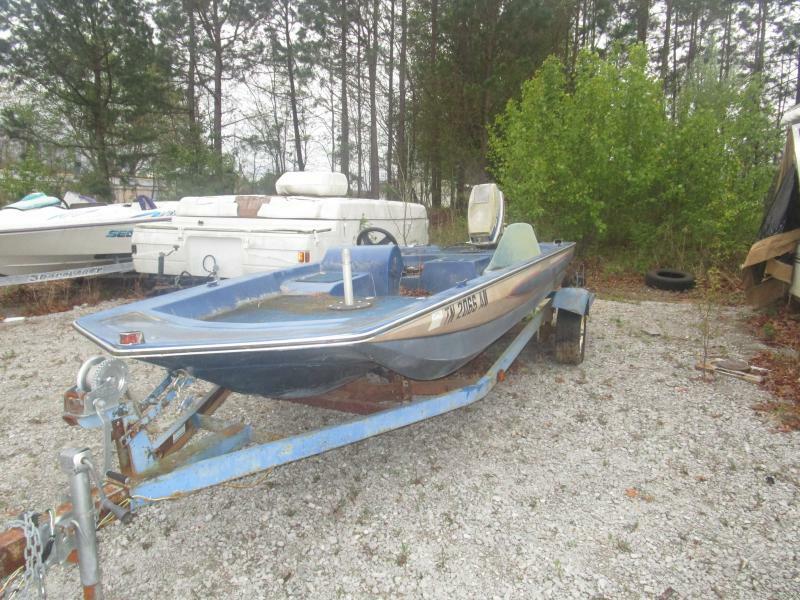 Features include a trolling motor, walk-through windshield, swiveling captain s chair, and more! Please call or come by for more details! 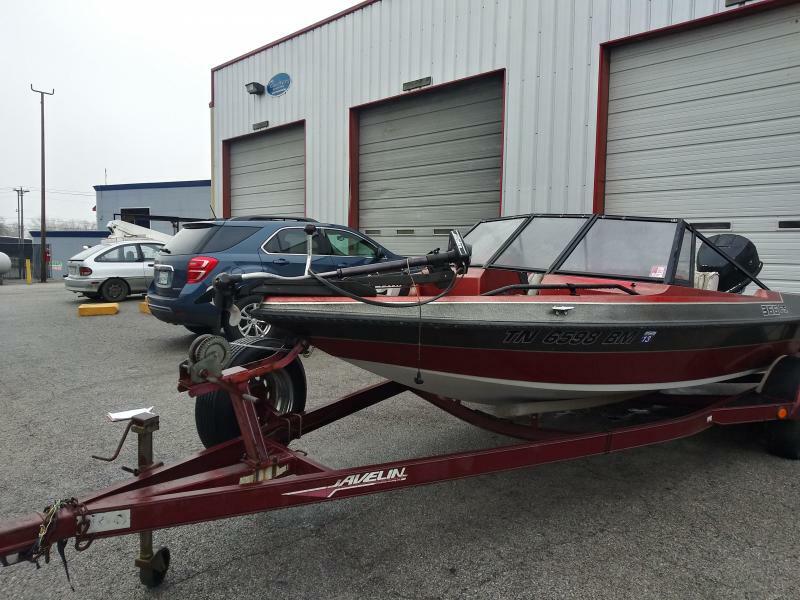 TAKING BOATING BACK TO BASICS WITH THIS ALUMA ALUMINUM FISHING BOAT! 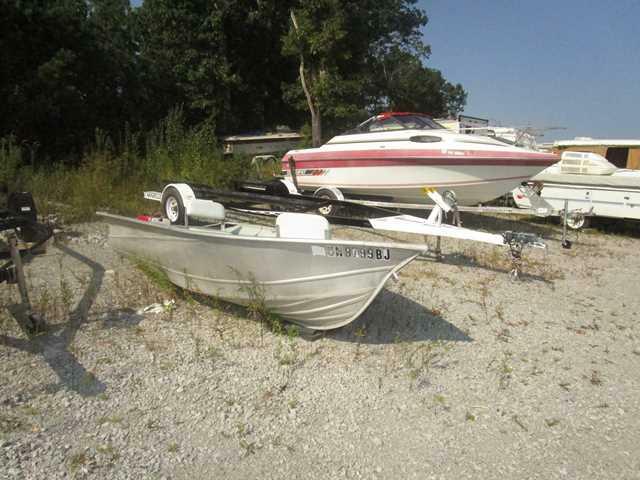 SIMPLE AS PIE AND READY TO HIT THE WATER! 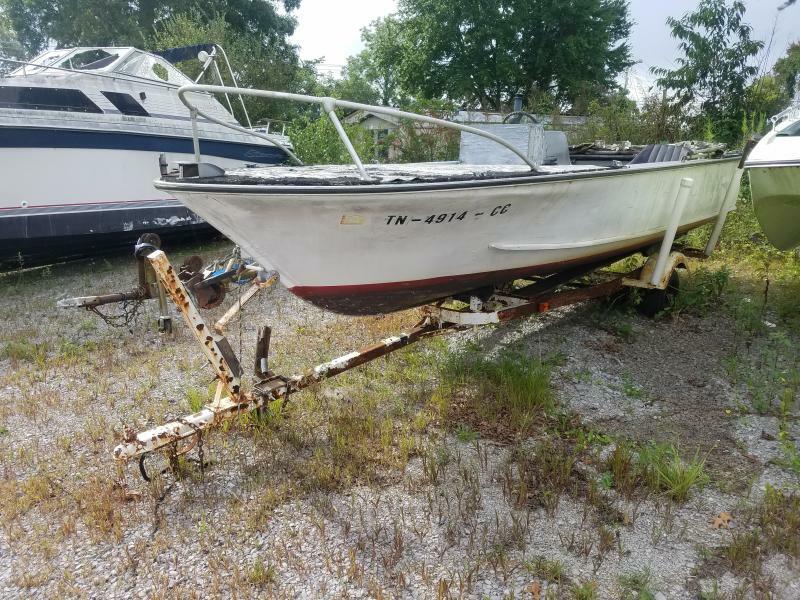 This 1985 Norris Craft 1600CLV is a perfect starter boat don t be fooled by it s age this boat is still in good shape and ready to hit the water. 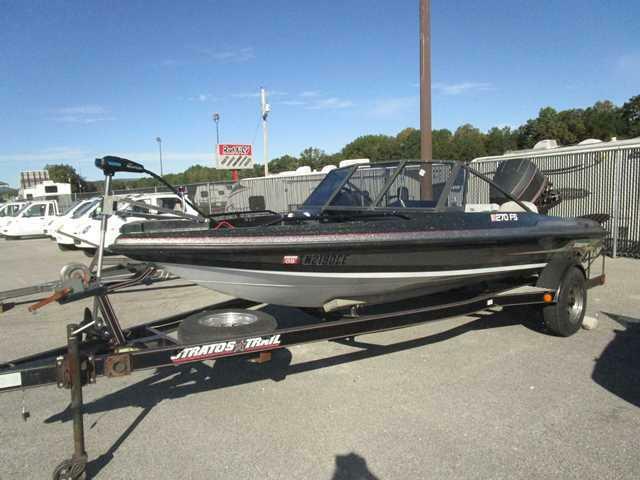 Some features include a fish finder, trolling motor, a GPS with cartography and more! Please call or come by for more details. HANDYMAN SPECIAL! 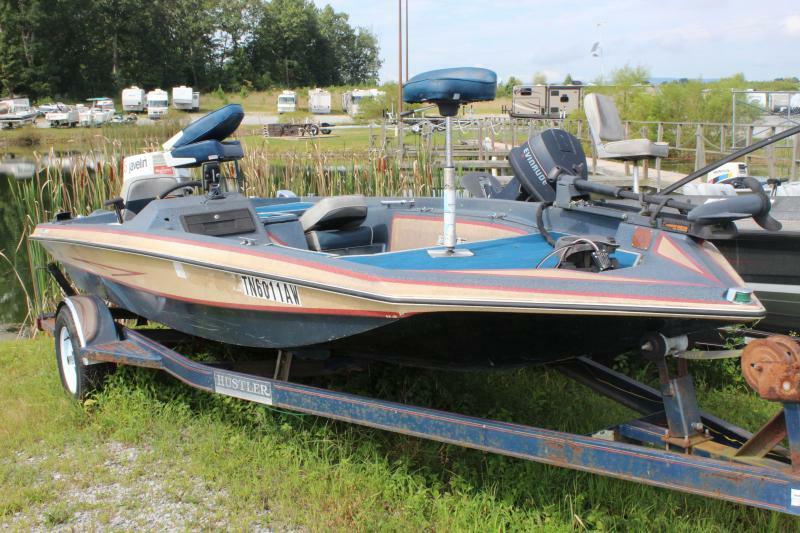 This 1984 Glasstream 1550 Pro Bass is an ideal boat for a fishing trip! 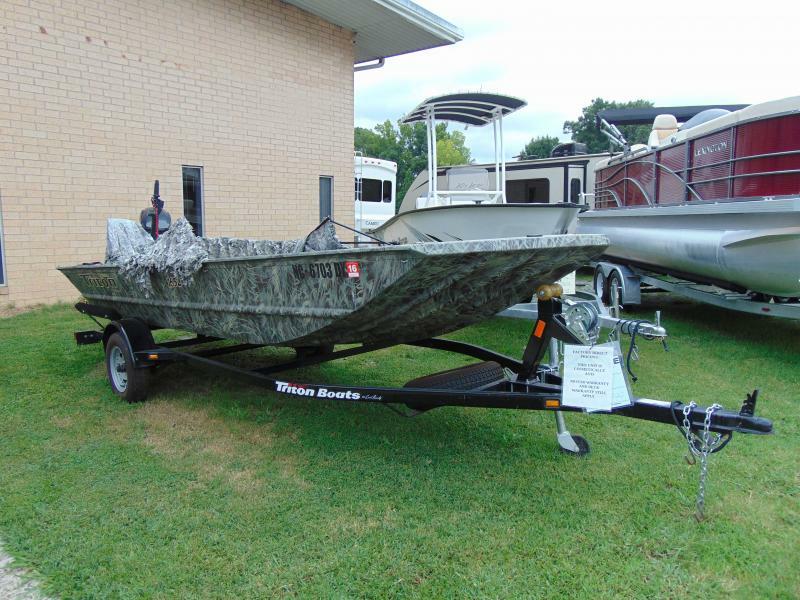 With a bow fishing platform and spare seats in the back, you can bring your friends or family along as well. Please call or come by for more details!